The Swiss government has announced that it will return $320m (£240m) of the money allegedly stolen by Nigeria's late military ruler Sani Abacha. Recovering the "Abacha loot" has been a major priority for Nigeria. Although an agreement to repatriate the money was signed in March, the Nigerian Ministry of Justice, the World Bank and Switzerland have been grappling with legal complications surrounding the return of the money, says the BBC's Stephanie Hegarty in Abuja. However an agreement setting out how the money would be repaid was signed on Monday by the three parties at the Global Forum on Asset Recovery GFAR in Washington, which means the funds will finally be sent back to Nigeria. 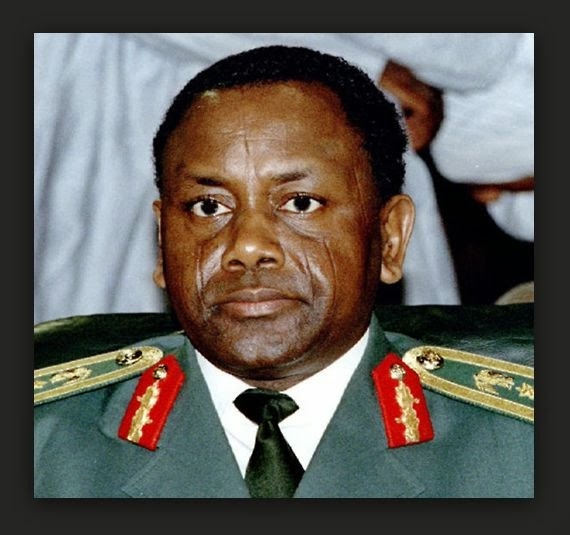 How much 'Abacha loot' is outstanding? The Swiss government has paid $700m of the "Abacha loot" to the Nigerian government in the last 10 years and the outstanding $320m is the last of the money on Swiss soil and will be remitted in the next two to three years, ambassador Roberto Balzaretti, head of the Swiss delegation to GFAR told BBC's Gbolahan Macjob in a telephone interview. "The money will be transferred to the Bank for International Settlements in Basel into the Nigerian government account," he said. "It will be used to finance projects that will strengthen social security for the poorest sections of the Nigerian population." The money will be paid in instalments and in small amounts, specifically to finance the National Social Safety Net projects, which would be agreed with the Nigerian government under the supervision of the World Bank with regular audits. If the first instalment is not properly accounted for, subsequent payment will be halted. This is to prevent the funds from being stolen again, Mr Balzaretti said. "It is the first time we are having this sort of trilateral agreement and we feel confident that it will work, plus we signed it in the spirit of trust that the money will be put to good use," he said. Switzerland said the agreement was in line with its policy on returning illegally acquired assets and would set a good example for future cases, according to a statement from the Federal Department of Foreign Affairs. "The fight against corruption is one of Switzerland's priorities" Swiss Foreign Minister Didier Burkhalter said, adding that the move should "strengthen social security for the poorest Nigerians", AFP reports.